A new month, a new challenge. 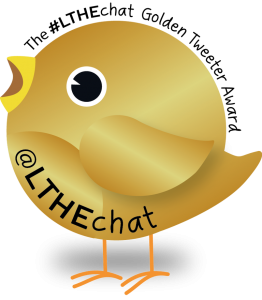 This was one suggested by Wendy Taleo and developed by her and others in the CLMooc collective. Inspired by Miska Fredman’s mapvember challenge during November we in CLMooc will be making some maps together. Our blog has lots of suggestions about how folk might approach this but ultimately it’s up to each of us to decide what we all do. I don’t know where I’ll go with this challenge this month, but I’m aiming to have a bit of fun and practice my drawing … and maybe learn some fingerpicking tunes on my uke as well. 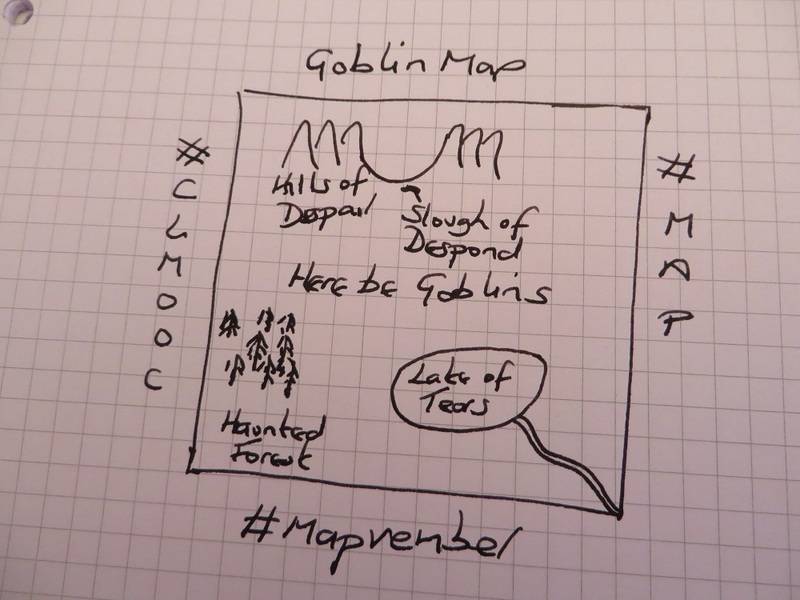 This entry was posted in #CLMOOC, postcards and tagged #clmooc, #mapvember, goblins, maps. Bookmark the permalink. Thanks for your work and support of my initial idea. I’m interested to see how our music musing fits into a multi-modal map! So am I – I’ve got some ideas, and am excited to see how they might pan out.